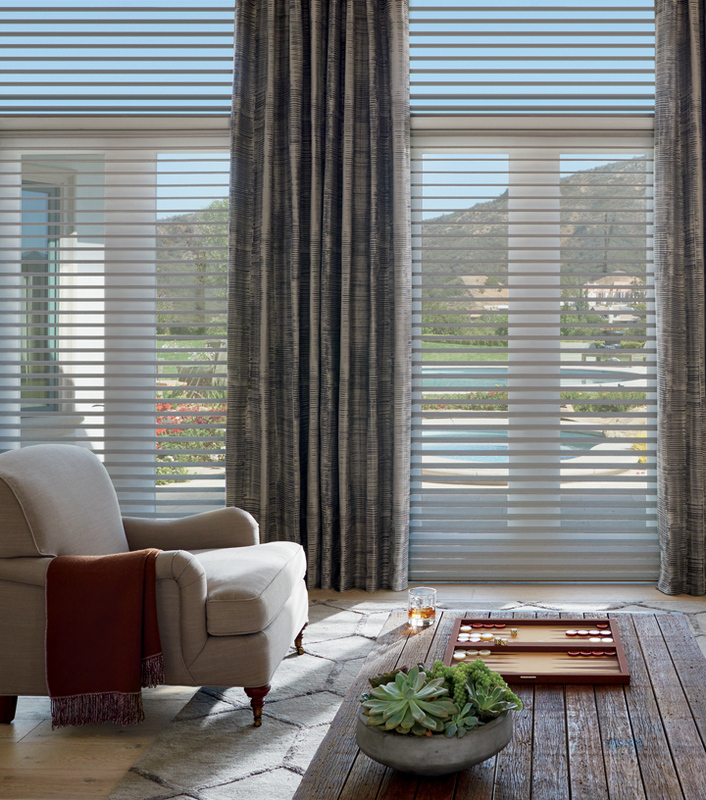 Floor to ceiling window treatments for your largest windows. Your largest windows add dynamic style, but they may also provide incredible frustration without the correct window coverings. Discover the perfect look for your home, with an operating system that works best for your lifestyle. Our floor to ceiling window treatments allow you to upgrade the style of your home while taking advantage of the natural light. Learn to love your large windows again!